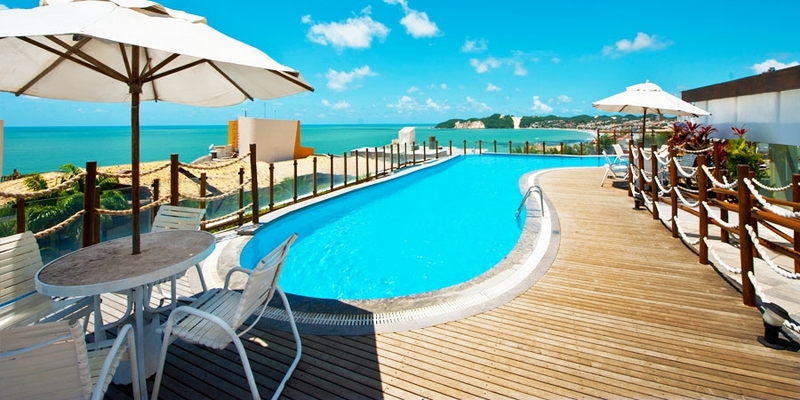 Pontalmar Beach Hotel is located at Ponta Negra Beach in Natal/RN. 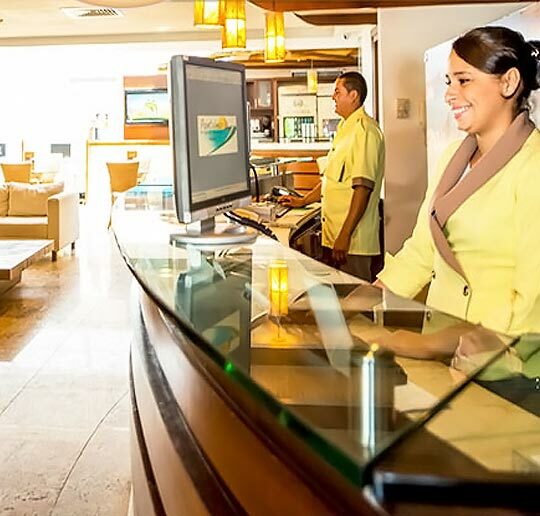 Situated in the most charming area of the city, the hotel is 50m away from the ocean and close to the main entertainment centers and the Centro de Convenções of the “City of the Sun”. 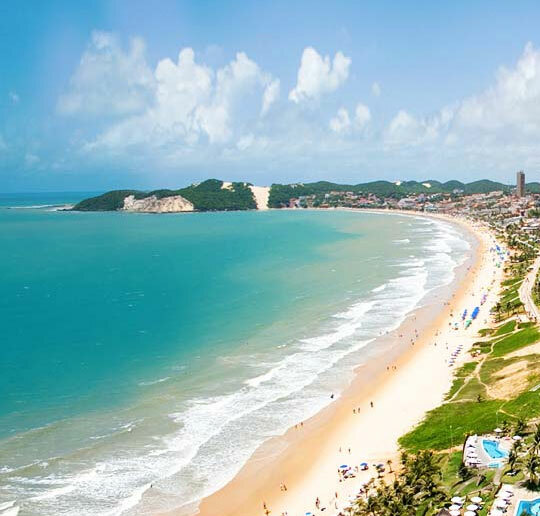 In a modern and sophisticated structure, it has a wonderful pool complex with an inspiring view to the Morro do Careca. 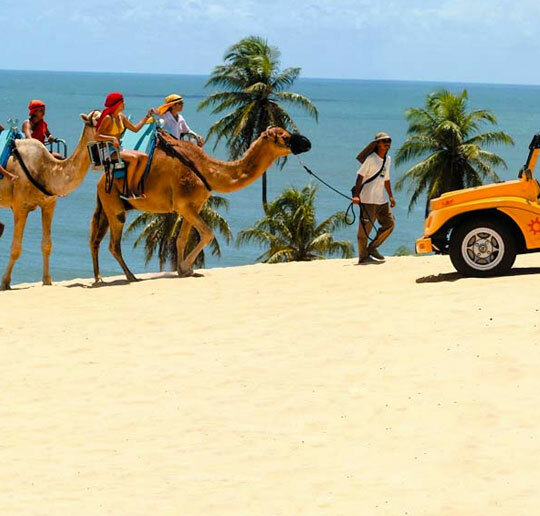 Elegance and style in every detail in the beautiful city of Natal. Cozy bedrooms with balcony. Exquisite restaurant with the best à la carte dishes, cooking show at breakfast, regional and international cuisine, special lunches and unique themed dinners. Delicious tidbits and drinks at the Lobby Bar and Pool Bar. 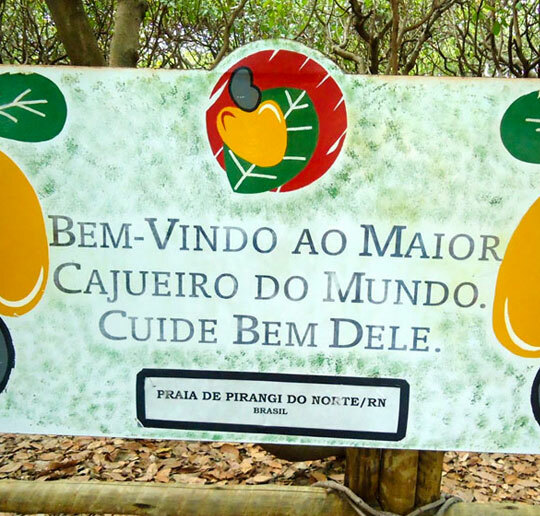 Honeymoon, tours, photography team, among other services that are provided for you to enjoy special moments! Save time at the time of your arrival. 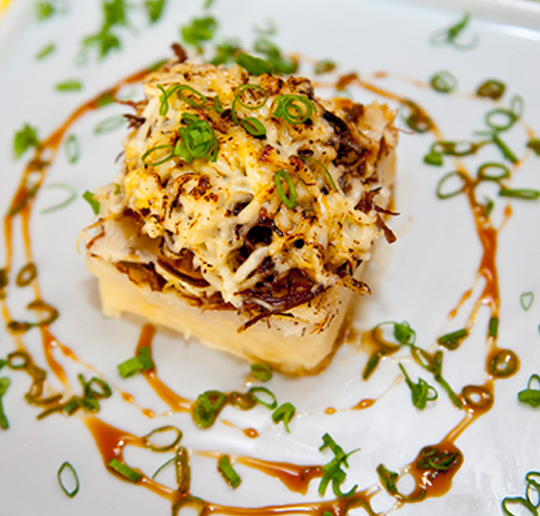 Traditional and fine cuisine prepared by our renowned Chef. 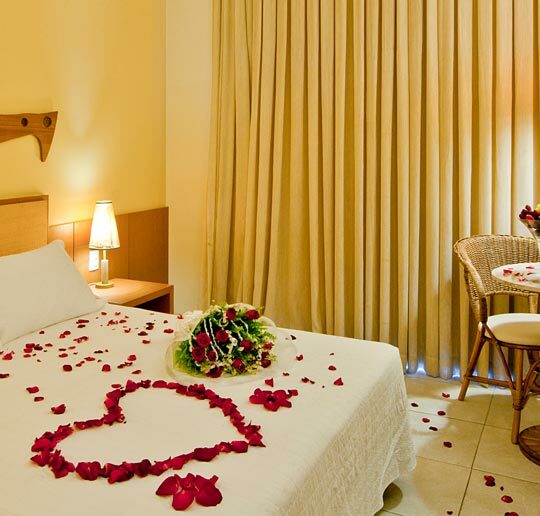 Special decoration and packages that will make your honeymoon even more memorable. Health and wellness. body balance and mind. 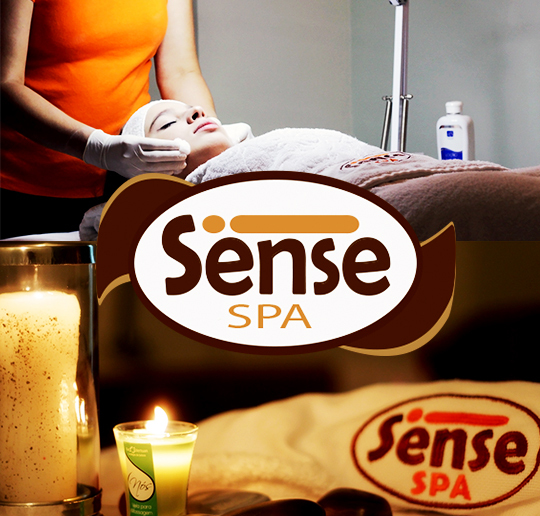 Click to learn more about the services offered in Sense Spa. Make the most of this city that is pure sun, sea and beautiful people.